A rise in approval polls around the globe for legal cannabis has reduced the seemingly impenetrable cannabis counterculture movement to ashes. Many of us are familiar with the stereotypical “stoner” image: the scruffy, sandal-wearing, Volkswagen-driving hippie who has a wardrobe bursting with tie dye t-shirts. Or possibly the dude with a goofy giggle who spends his days on the sofa watching films like Pineapple Express, while chomping down on endless bags of chips to satisfy the munchies. This representation of smokers has a long and convoluted history; a history which began to take shape seventy years ago. 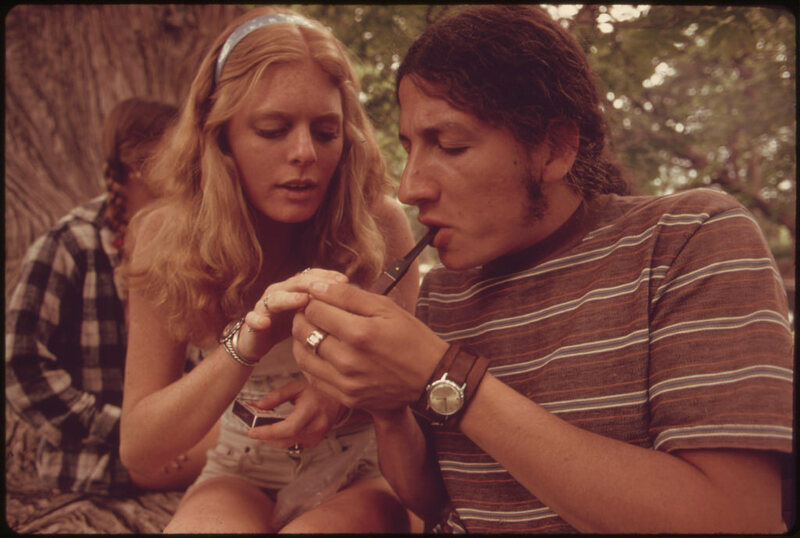 In the hippie heartland of San Francisco during the early years of the Vietnam war, anti-establishment radicals gathered together in the parklands of the Haight-Asbury district to smoke one in protest of those who opposed their behaviour. 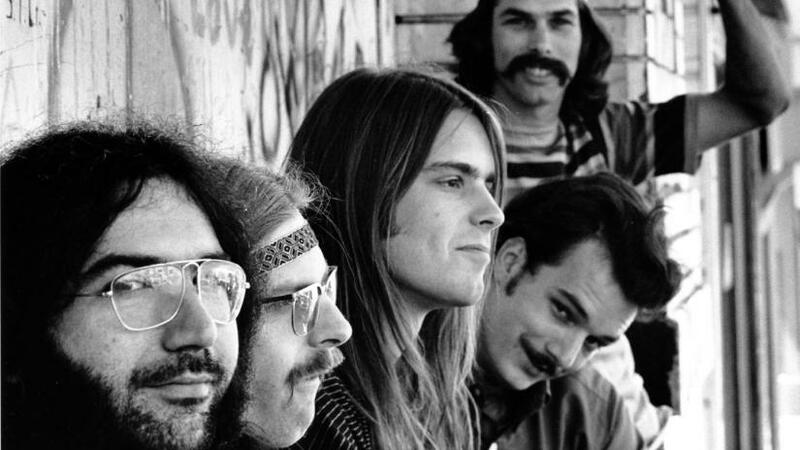 Surrounded by good vibes, long hair and songs of the Grateful Dead, the hippies, and alongside them, cannabis, both became symbols of resistance. This once-rich alternative culture, characterized by free spirits, psychedelic rock and drug consumption, however, has now become a mere relic of the past. Cannabis counterculture has long been an underground movement, with roots tracing back to as far as the sixties. But as the drug has seeped into the mainstream, its meaning has been redefined altogether. 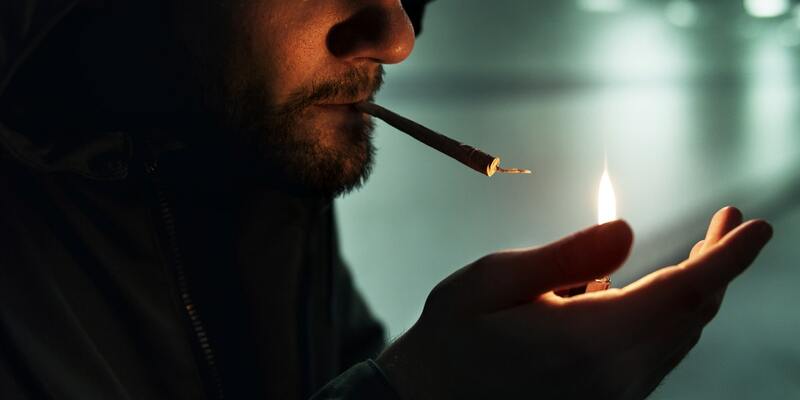 The stigma and “gateway drug” status that has long been attached to cannabis has been done away with, and the drug is now viewed as a high-end, premium product, according to a report by trend-tracking agency, Sparks and Honey. Pot has gone from counterculture to over the counter, particularly in the United States, where laws have been passed in thirty-two states legalizing the use of medicinal cannabis, and in eleven states for recreational use, as reported by Business Insider. This new public support for pot is in stark contrast to previous generational attitudes, which stigmatised the drug using anti-cannabis propaganda such as the infamous 1936 film, Reefer Madness. Three decades after the film’s release, however, a new movement took pace: its followers opposed conformity, the establishment and middle-class values. Mary Jane is now the most consumed drug in the world, with some 190 million people using regularly, according to the United Nations’ World Drug Report 2018. Attitudes towards cannabis have only grown increasingly relaxed in recent years, and the drug has become widely normalized and accepted in our modern society. 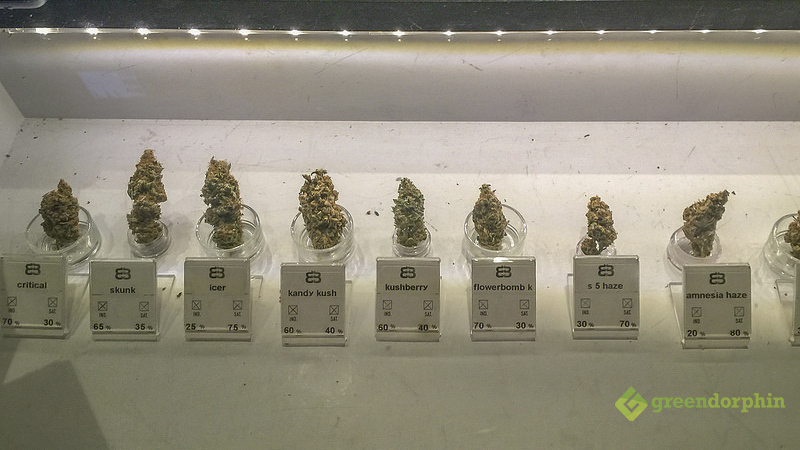 Today, any US citizen in a legal state over the age of twenty-one can walk into a dispensary and buy legal buds like “Blue Dream”, “Sour Diesel” and “OG Kush”—just a few of the 13,000 strains identified by BDS Analytics in their GreenEdge database. What was once a symbol of freedom and revolution, has now become a normal leisurely activity, and the widely-held perception of smokers as lazy, bleary-eyed dropouts and degenerates, has been thrust aside. As pot becomes further commercialized, businesses like vape stores, edible bakeries and weed magazines are also beginning to slowly distance themselves from the image of the stereotypical stoner. It looks as if cannabis is beginning to lose its countercultural reputation. Stoners are now mothers, teachers and functioning members of society. “Dealers” are now business executives with multi-million dollar dispensaries, and for many, there is no longer a one-size-fits-all image of what a “pothead” is. While the hippies may have cut their hair and put down the protest signs, a new strain of stoner has emerged out of the haze that they left behind. And that new stoner, is you.